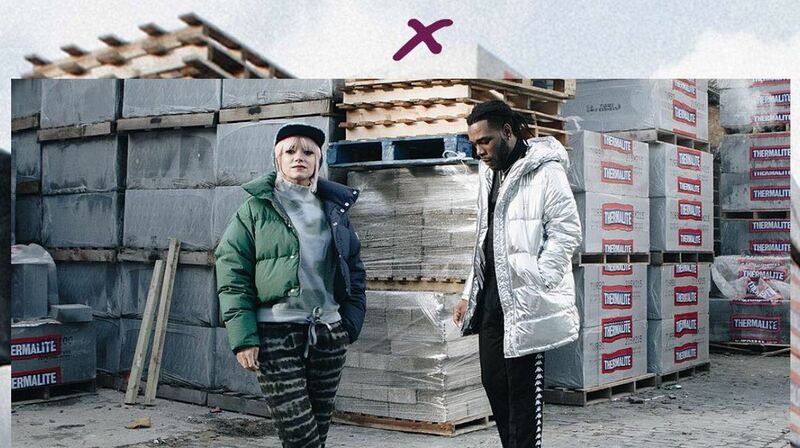 Before the release of his Outside earlier this year, Burna Boy released “Heaven’s Gate” featuring Lily Allen as the lead single which. 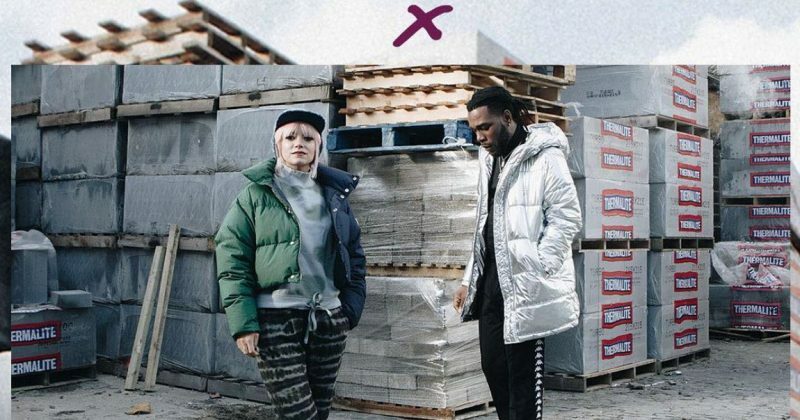 And from watching the video, Lily’s telling half-smile in the video combined with Burna Boy’s pensive and assertive lyrics confirms a soul bond Burna himself has reiterated, before. Shortly after the release of “Heaven’s Gate” song, Lily Allen announced that her own album No Shame. The recently released album features 14 cheekily and unapologetically honest pop songs, one of which is “Your Choice” featuring Burna Boy.